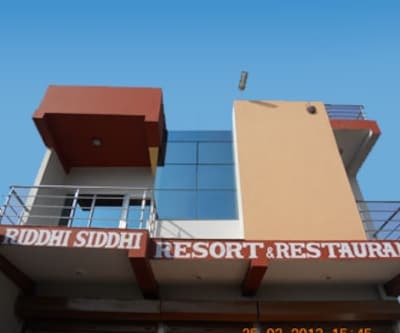 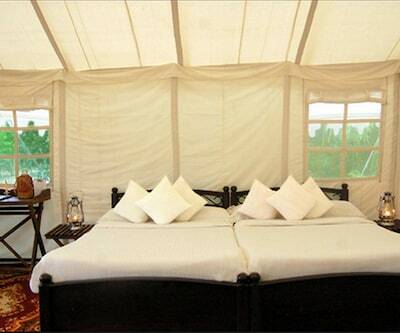 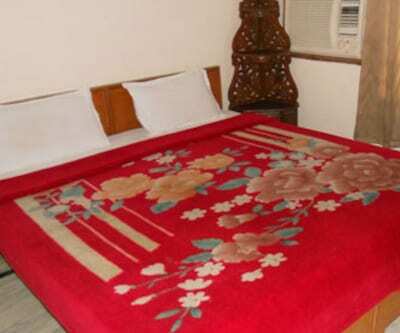 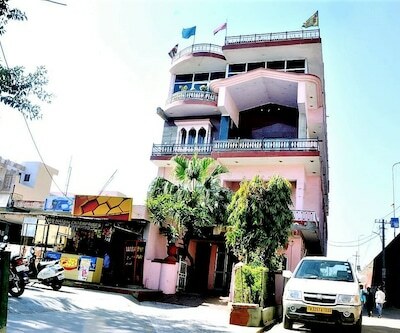 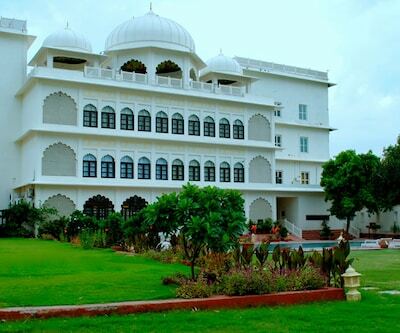 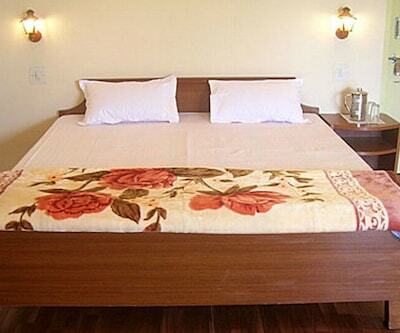 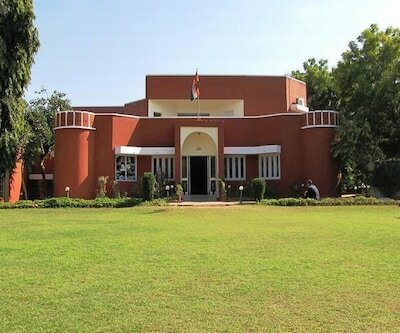 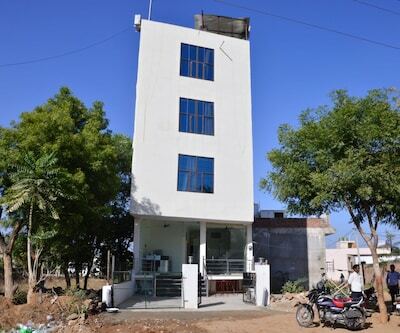 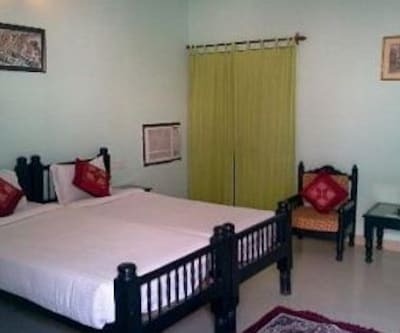 Hotel Park Resort is the most well known resorts in the Ranthambore city with luxury amenities. 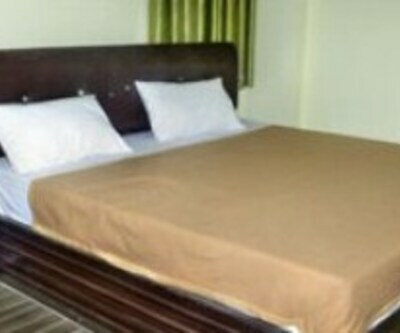 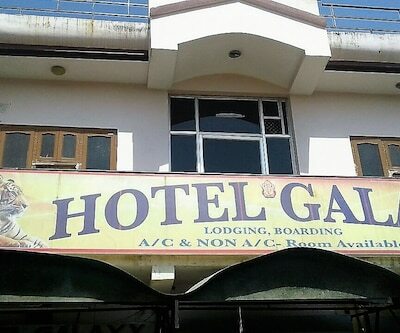 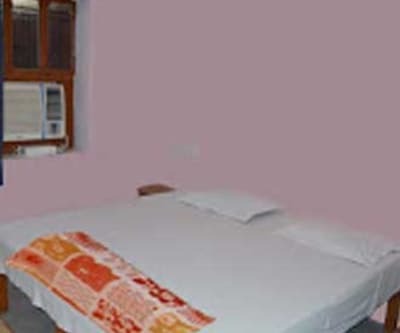 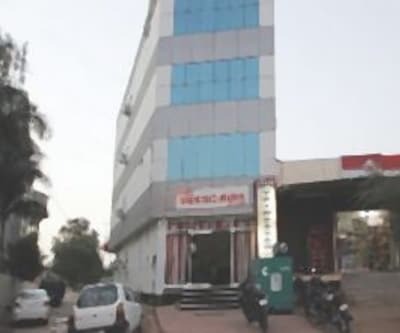 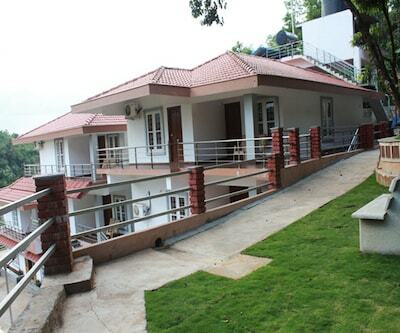 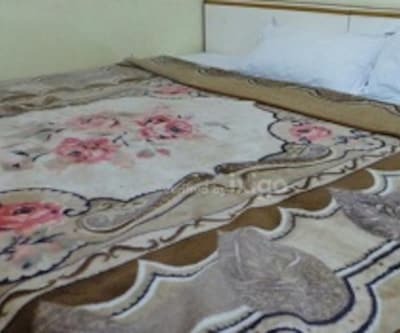 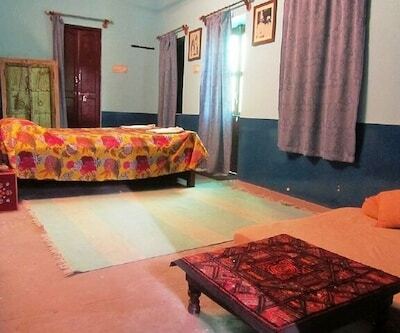 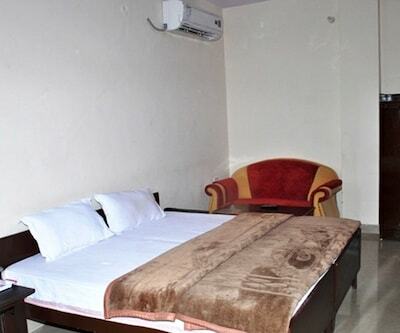 The hotel is well known for its hospitality at the most economical rates. 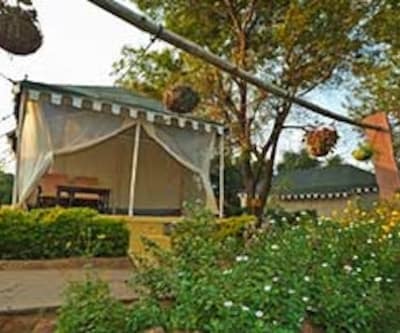 The resort offers a host of amenities like secure parking space, Gardens and wild life exploration, Travel counter which arranges for Safari and other tours in the local area. 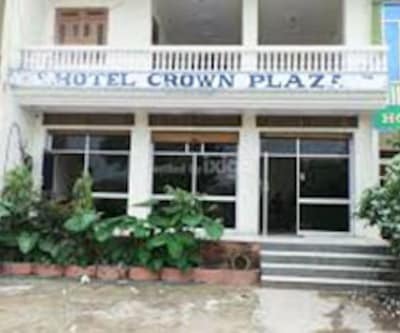 The resort offers round the clock front desk service along with room service. 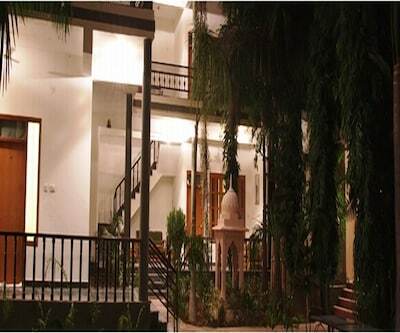 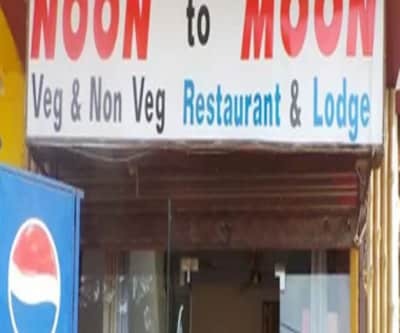 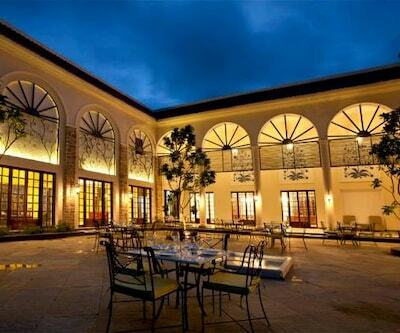 The hotel has its own in house Restaurant which offers a great variety of food and delicacy. 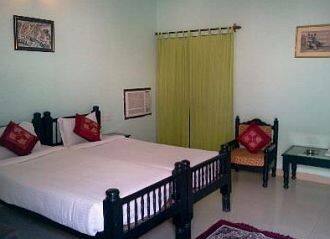 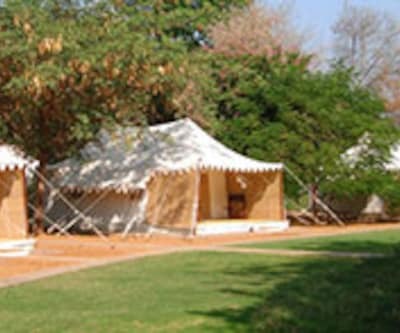 There are many tourist spot to explore like tiger reserves, nearby fort and many more tourist spot.